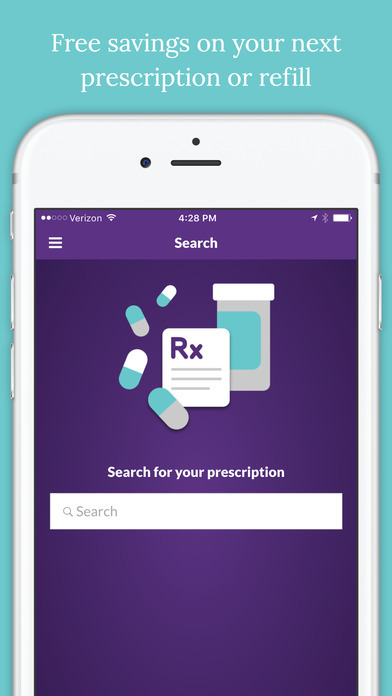 SearchRx is a free App and online website search engine that offers consumers coupons and savings on their prescription drugs. This free service is available to everyone, including the uninsured. How does it work? Simply search the name of your prescription medication via their App (both iOS and Android) or website. 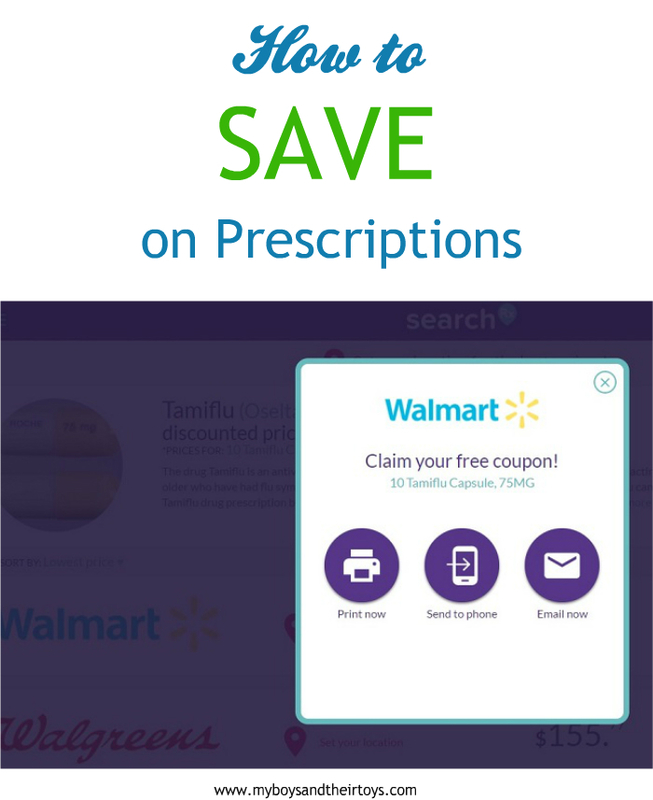 Then add your zip code and compare prices at different pharmacies, plus find coupons to save on your medications (up to 75% off!). 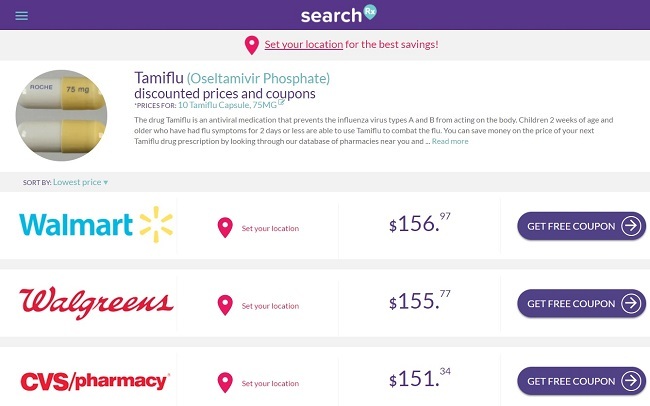 SearchRx makes Rx pricing transparent by showing prices at all local pharmacies with the discounted price clearly displayed. That way you can make an informed decision before you drop off your script. There’s no fees, no signup or insurance required. Now that’s true savings at your fingertips! Here’s an example of a search I did for Tamiflu. SearchRx works with more than 62,000 pharmacies, both big and small. 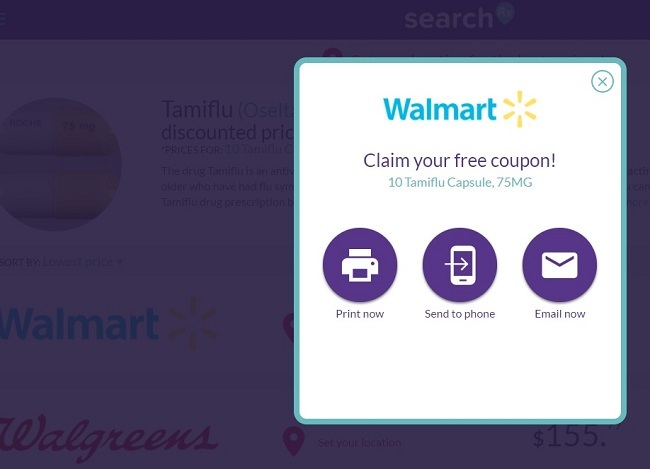 Once you locate the pharmacy of choice, you can select to print, email or send the coupon directly to your phone. Once ready for pick-up, show the coupon to the pharmacist and save on your prescription medications. It’s that easy! Pretty cool, right? Many families struggle to afford healthcare and prescription medications, and that just shouldn’t be. SearchRx is here to help, and at no additional cost to you. Are you ready to save money on prescriptions? Join over 10 million families who are already saving on their prescriptions with SearchRx!